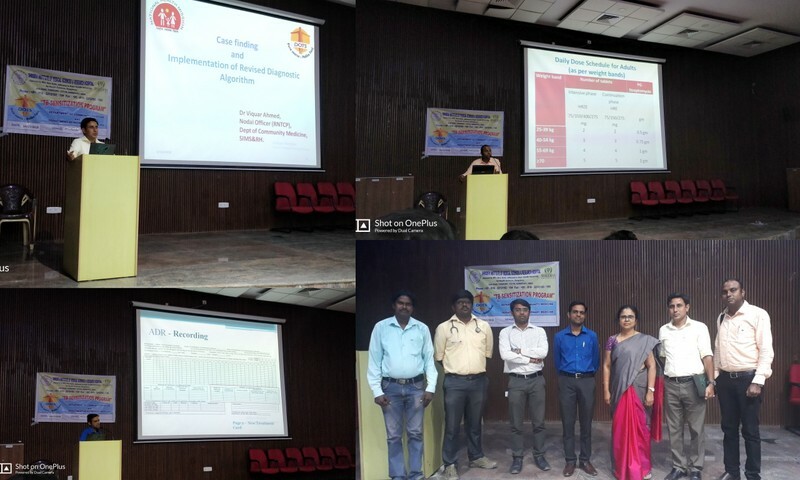 A one day long sensitization program on ‘RNTCP TOG 2016’ was organized on 14th March, 2018 for interns and staff at the hospital auditorium. The program was organized by Department of Community Medicine in collaboration with Dept of Pulmonary Medicine and Pharmacology. Total participants were 71.The speakers were drawn from the members of the core committee of RNTCP. 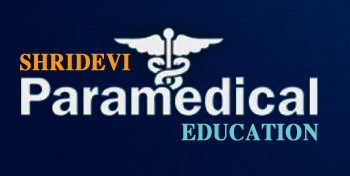 The resource persons were Dr Mir Viquar Ahmed: Assistant Professor, Dept of Community Medicine (Nodal Officer RNTCP), Dr Ravi Kumar: Professor & HOD, Dept of Pulmonary Medicine, Dr Ravi: Assistant Professor, Dept of Pharmacology.